Nice clean 1 Owner low mile Malibu. This Malibu comes with a fuel efficient 4 cylinder engine, Automatic transmission, Heated Seats, Keyless Entry, Satellite Radio, Alloy Wheels, New Tires, Power Seats, Remote Start. 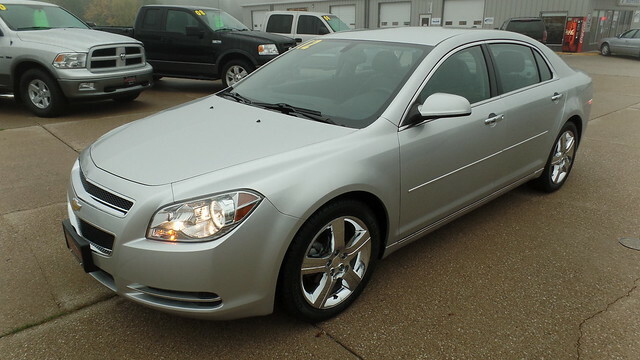 This Malibu has been serviced and will make a great car.